Who Made the First Biscotti? The first documented biscotti recipe is in a centuries-old manuscript – now preserved in Prato – found by the eighteenth-century scholar Amadio Baldanzi. A recipe popularized by Prato-based pastry chef Antonio Mattei in the 19th century is now accepted as the traditional recipe for biscotti. 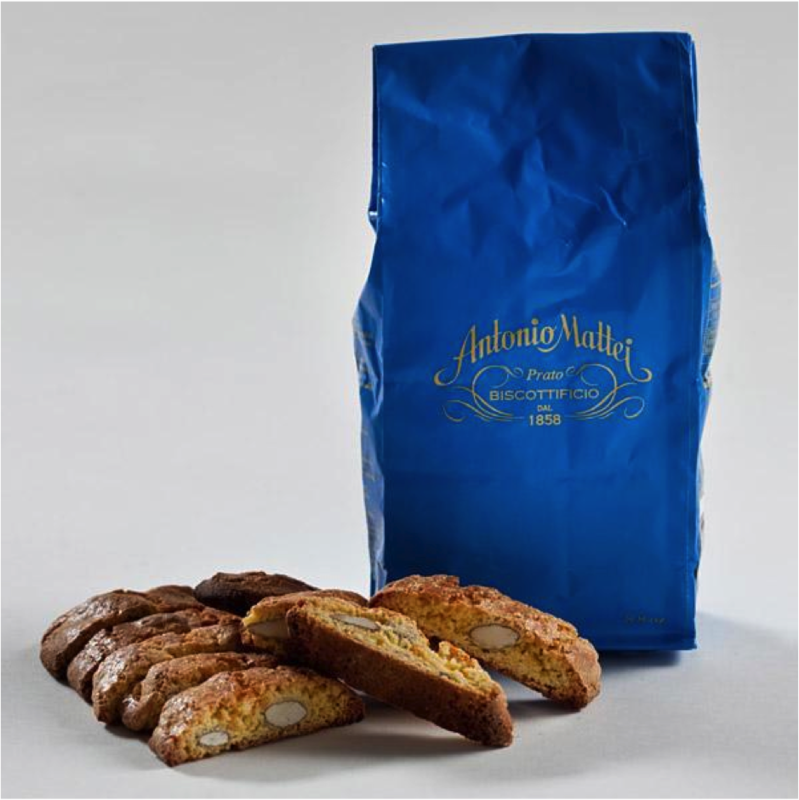 Mattei’s cookies are composed of flour, sugar, eggs, pine nuts and almonds that are not roasted or skinned. ← Are American Biscotti Different?